There is simply nothing more important during the winter than a good home heating system. And you need to know that system is going to work when you need it to. That is why Service Doctors offers such a great array of home heating products and services designed to give you the best options in the industry. Our Fredericksburg County, VA heating technicians are skilled in working with a variety of home heating systems and can install, maintain or repair all types of systems. Even if you did not have us do your initial installation, we will gladly take over any maintenance and repair duties you need. And when it comes time to replace your older system, Service Doctors can help guide you through that process as well. Selecting a new home heating system can be an overwhelming task. But when you come to Service Doctors, we will help make it all a bit easier for you. We can explain the pros and cons of each system for your particular situation and we will help you determine exactly which system best suits your needs. 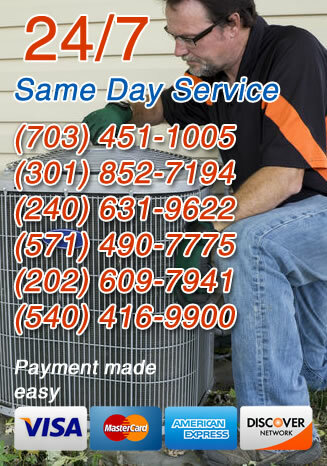 Of course, we provide full installation services in Fredericksburg County, VA, so you can be sure that the system you picked out will be in place in your home in no time. If you are like most people, you are probably dreading the day when you have to replace your home heating system. But when that day comes, Service Doctors is here to help. We will guide you through the process of selecting a new home heating system, and we can remove your old system and have the new one in place before you know it. All you have to do is sit back, relax and enjoy the comfort that your new heater provides. You want your home heating system to last as long as possible, and we do too. That is why Service Doctors is proud to provide a full range of heating system maintenance services designed to help you keep your system in top shape for as long as possible. No matter how new or old your system is, it is never too late to start on a maintenance schedule that can help restore lost energy efficiency and increase the expected lifespan of your system. While they will hopefully be few and far between, there will doubtlessly come times when you need emergency heating system repairs. So when a problem does arise, be sure to call Service Doctors. We will have someone out as quickly as possible to assess your situation and get the repair work underway. And even if it is not quite an emergency, we will still make your situation a priority and have someone out to take care of the problem before it can turn into something bigger.